Adam Goldberg had always loved animals, long before he discovered his love of photography. He’s the kind of lucky guy who gets to do what he loves, combining his two passions in a way that continues to make a difference in the lives of the dogs he meets – especially Pit Bulls! You’d never guess by looking at his photos, but Adam is a self-taught photographer. He was hired to manage the Humane Society of Broward County’s website and social media, but once he was done, he was asked to take over the photography program. 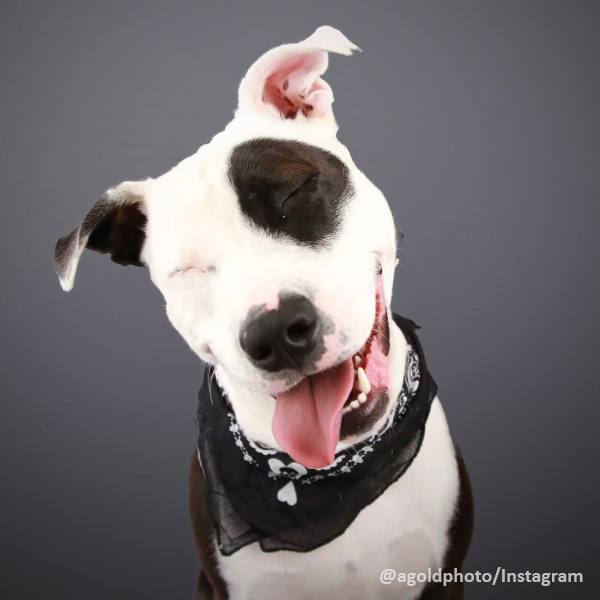 All shelters have photographers, but Adam knew that the right photo could pull at the heartstrings and open doors for pets, so, with no knowledge of photography whatsoever, Adam spent his time watching YouTube videos and tutorials online, and has since compiled an impressive portfolio full of handsome, happy dogs! 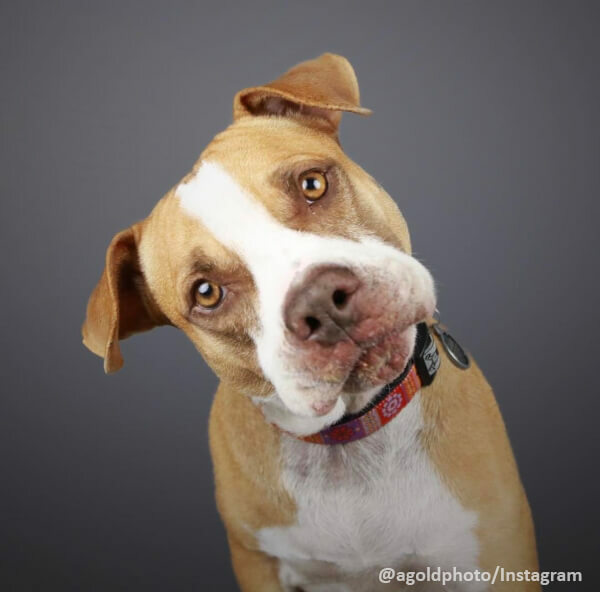 Some allow a minority to shape their views on the whole breed, but Adam has met tons of Pit Bulls and still believes that they’re wonderful dogs. 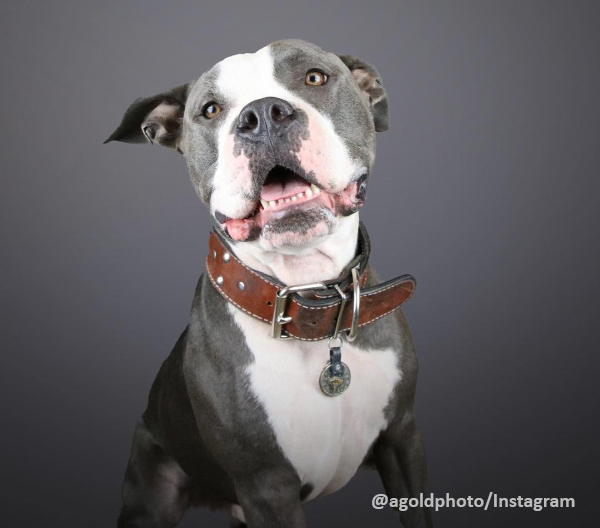 Vered, a sweet Pit Bull, was the subject of her own photo shoot, and one of Adam’s favorites!